In June 2019, Fotografiska, the Stockholm-based internationally renowned meeting place for the world’s best photography, will open in Tallinn; it aims to be a meeting place where art, good food, music, design and the open way of thinking get together. With a vast network of world-class photographers at the core, Fotografiska Stockholm has hosted more than 190 exhibitions, including the work of iconic masters such as Annie Leibovitz, David La Chapelle, Irving Penn, Helmut Newton, Sarah Moon, Nick Brandt and Andres Serrano, as well as up-and-coming young photographers. By taking a stand in controversial issues and stretching their responsibility far beyond the realm of traditional art institutions, Fotografiska has a history of acting as an influencer, playing an active role in society. “The purpose is simple; we use the power of photography to unite, spread awareness and create a positive impact in society. By giving space to the stories behind the images we open up for discussions on topics that can’t be ignored, regardless whether it’s beautiful, painful, surprising or uncomfortable,” Margit Aasmäe, the CEO of Fotografiska Tallinn, said in a statement. The concept of Fotografiska Tallinn includes exhibitions, event spaces, a cafe and a restaurant as well as a design store. The restaurant is led by a top Estonian chef, Peeter Pihel, who is known as a passionate sustainable food pioneer. 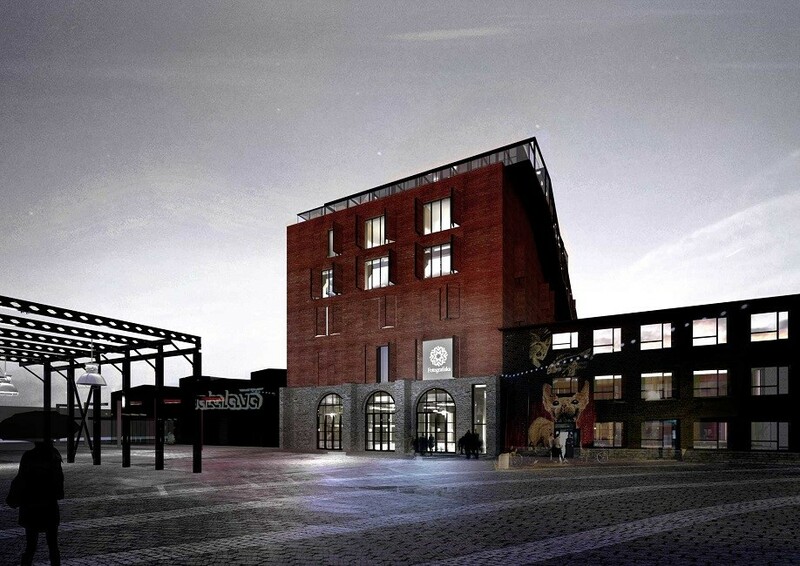 Fotografiska Tallinn will be located at the formerly desolated industrial building in the heart of Tallinn’s Telliskivi Creative City. Fotografiska Tallinn is privately owned and co-founded by Estonian entrepreneurs Margit Aasmäe, Maarja Loorents, Rain Tamm and Peeter Pihel. Cover: Fotografiska Tallinn (photo by Salto Architects).